Flavours Catering Sydney specialises in private and corporate catering services that will impress your guests. Our services include both drop-off orders as well as staffed events. Whether entertaining family, friends, colleagues or clients, we’ll provide you with beautiful food and service that sparkles, no matter what the occasion. We offer the best catering Sydney has to offer. As one of Sydney’s leading caterers, Flavours Catering + Events is committed to delighting its clientele with inspiring flavours, innovative concepts and an unsurpassed level of service. Our experience, knowledge, resources and passion translate into truly special events with fabulous food. Our dynamic catering team of chefs and event coordinators are focused on providing you with dining options that are fresh, delicious and dazzling! Flavours has established a reputation for creating memorable dining experiences for events ranging from casual afternoon teas, barbeques and intimate weddings to lavish cocktail parties or conference catering for hundreds. 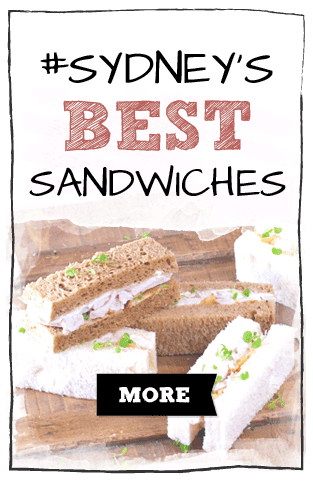 We also offer a stylish selection of gourmet sandwiches, salads, fruit platters and sweet treats suitable for corporate parties and functions. In addition to providing exceptional private and corporate party caterers in Sydney CBD and metropolitan area, we can also assist with your staffing needs, from efficient event managers through to professional wait staff. We’re here to make your event a success, no matter how big or small. We can accommodate a range of themes and love the challenge of matching an event with the perfect menu. We’re also flexible with venues, and can supply sumptuous cuisine almost anywhere from North Sydney all the way down to Sutherland. 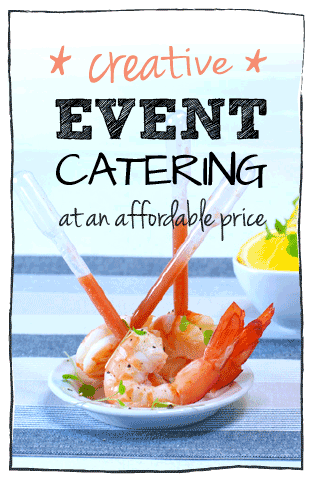 If you're looking for catering services in Sydney, look no further than Flavours Catering + Events. 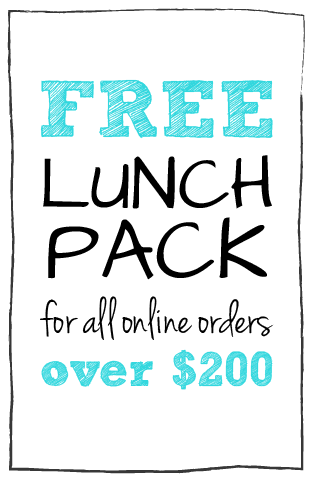 To partner with the leading catering company in Sydney, call us for a quote on 1300 368 605 or fill in our quick quote form to the right – we’ll be back with a quote within two hours.